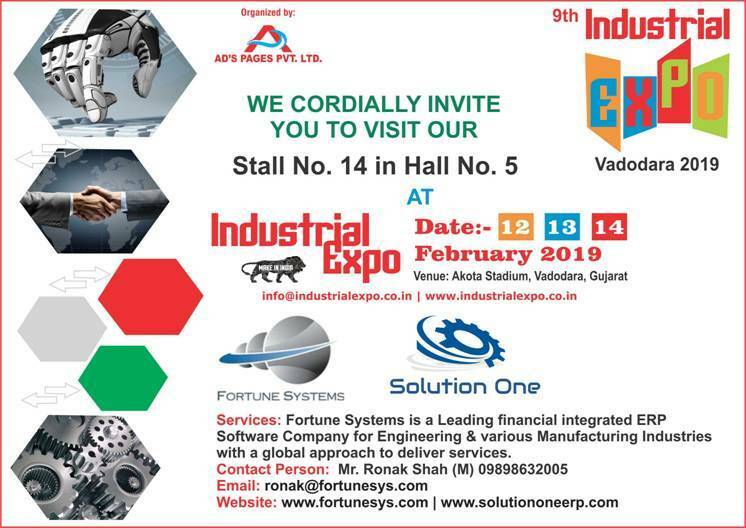 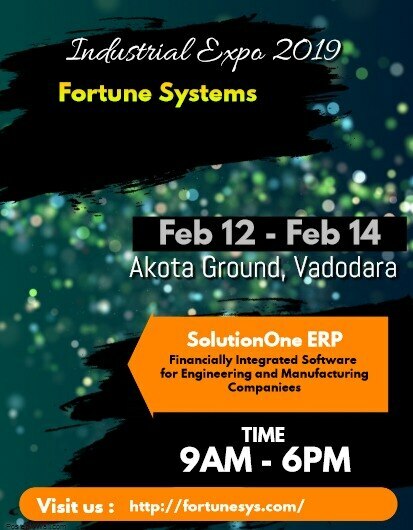 Updates | Fortune Systems www.fortunesys.com in Anand,We provide complete business IT solution through our ERP software called "Solution One". 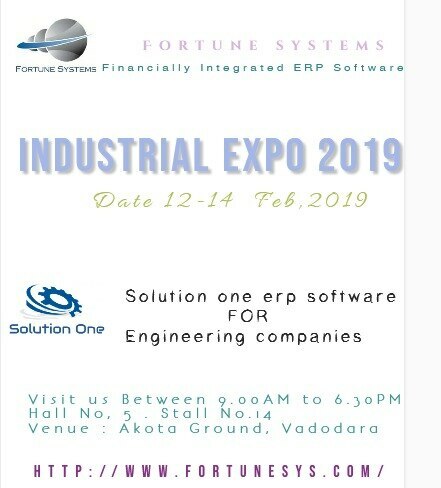 Our ERP is mainly developed for Engineering, Fabricating and Manufacturing industries having complex planning production kind of scenario. 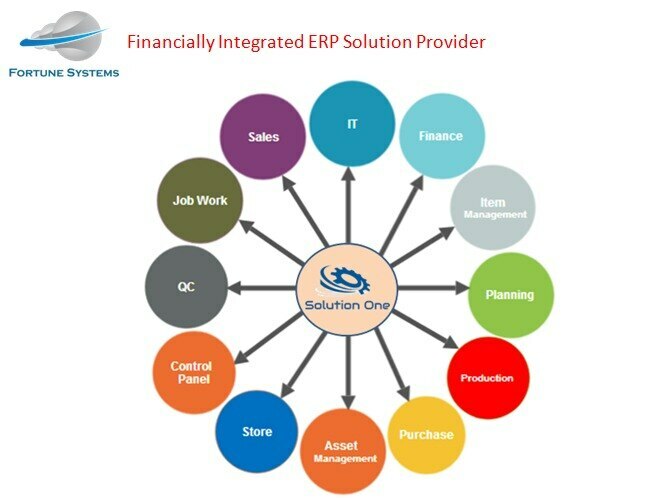 Our ERP handles all complex business processes across the organization.We have been into this field and engineering domain for more than 15 years. 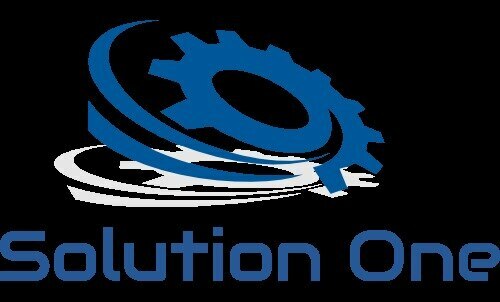 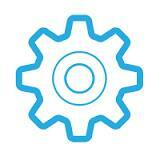 We assure our best services towards successful implementation.